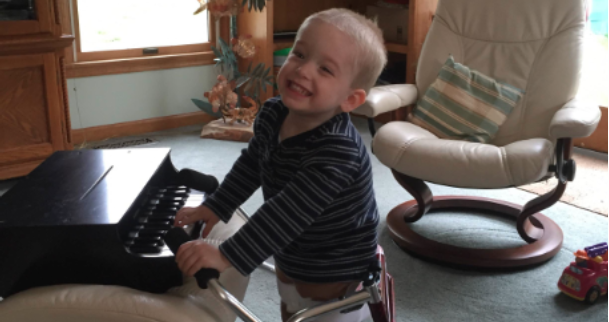 Jace is a beautiful 3 year old boy who was born with spina bifida. His level is L2-L3. He has a shunt on the right side of his brain to drain excess fluid, and he is currently using braces to try to get him walking. Jace's mom shared with us, "When we found out that Jace had spina bifida I was 21 weeks pregnant. It was simply the scariest and most unsure time of my life. We received a lot of advice and information on what could be. When he was born all of that uncertainty left and we welcomed a strong, smart, funny, and absolutely wonderful child. Each day brings new challenges and milestones. He is truly perfect in every way. As he grow it is becoming harder to carry him and he does not enjoy being in a stroller. There are places that a stroller just won't work. We like to camp and go to the beach. A carrier would help to increase his enjoyment of the activities and the general functionality of day to day life." Here is where YOU come in. You can help by providing Jace and his family with the gift of babywearing. Our goal is to raise $145 to provide him with a toddler sized ergonomic Kinderpack carrier that will meet his needs and allow Jace and his family to #babyweartothrive. Jace's campaign will be live for 30 days. 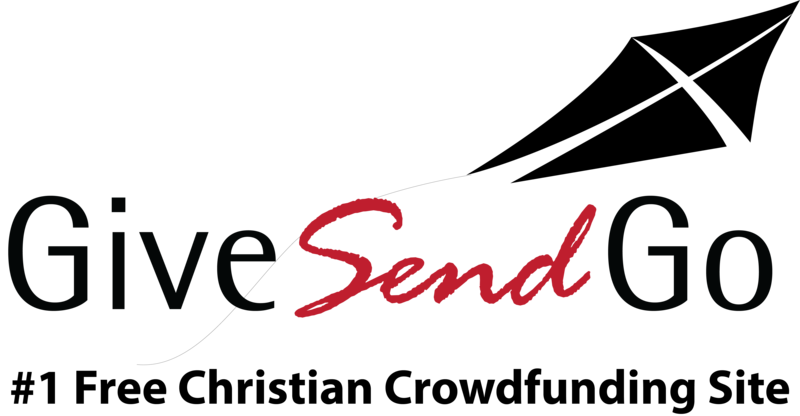 Once the $145 goal is met, your donation will be deposited. If the campaign is not fully funded within the 30 days, your donation will not be deposited and we will be unable to purchase a carrier for Jace. All money raised from this fundraiser will go directly to providing an ergonomic carrier for Jace and his family. If funds exceed the goal, all extra funds will be allocated to the next Carrier Connection family. The gift of babywearing might be priceless, but with your help we can provide Jace and his family with the carrier they need to #babyweartothrive. Please message me if the fundraising goal is not met.